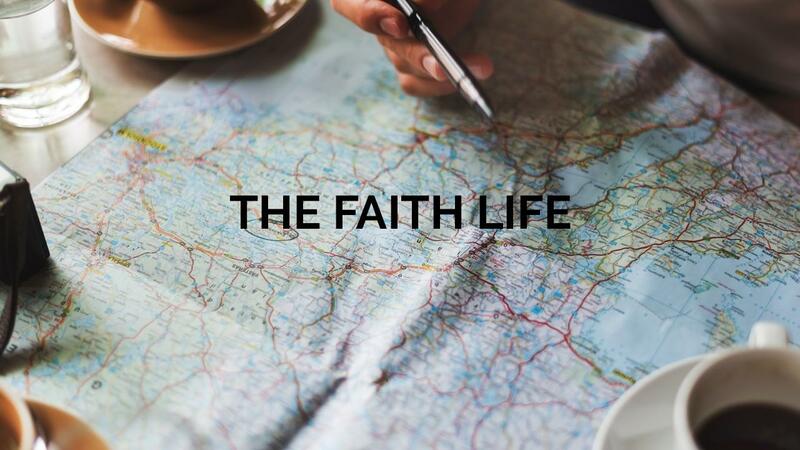 What if I told you God has a big faith adventure for you! Imagine the freedom you'll feel as you learn practical steps and the process for getting “unstuck” in life. You'll learn it's not as difficult or complicated as you might think. Walk through this course with me to find out how to get to "The Land of God's Thumbprint" -- a land where His fingerprints are evidenced in your life. We'll discover the various “'villes" along the road of life and how to maximize your time in each season along the way. I’ll help you avoid the potholes and while exploring practical ways to stay energized in your faith adventure. You don’t have to feel stuck or discouraged anymore…it’s time to get moving forward towards the incredible future God has for you! If you're ready to break out of the doldrums? Let's take a faith adventure to "The Land of God's Thumbprint!" In this 4-Module course with 20 short teaching videos, you will learn how to take a real faith adventure that does indeed have God's thumbprint all over it. You'll start by learning how to dwell in Prayerville and how to set up camp in Promiseville so that you get started on the right trail. Then, you'll learn the secrets of avoiding Doubtville and what to do in Actionville. Finally, you'll spend some time learning the benefits of Patienceville before you arrive in the Land of God's Thumbprint. What a journey it is! There is nothing like having God's distinguished hand upon and guiding you -- and His thumbprint marking your life. Lesson 1: What's Your X Marks The Spot? Lesson 3: What Are You Asking For - It's Okay To Ask Big! Lesson 2: What Can You Learn From Abraham's Promiseville Experience? Lesson 1: Need a Miracle On Your Faith Adventure? Lesson 2: What Should I Do First in Actionville? Lesson 1: Why You Should Jump For Joy When You Get to Patienceville! Lesson 3: What Is God Doing In You in Patienceville?